The Show About Batman’s Butler Will Be “Unhinged” And You Better Take It Seriously | Birth.Movies.Death. I’m afraid I cannot tell you that the idea of a prequel to Gotham focused on a pre-Batman diaper version of Alfred Pennyworth is fiction. It is, in fact, an upcoming reality. The show will appear on EPIX. And if you have EPIX, you have to watch it. Sorry, don’t make the rules over here. But hey, if they just have to make a show like this, at least it’ll be classy. I mean, it’s about a refined English gentleman living in 1960s London. Plus, they already burned off the silly Batman villains in the main show. Wrong! 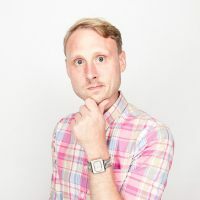 Creator-producer Danny Cannon spoke at a TCA event recently and made sure everyone knows what kind of show this is going to be, claiming it will be “unhinged, R-rated” and everything else you want to hear if you’re a totally mature viewer of fine dramas. So there you go. 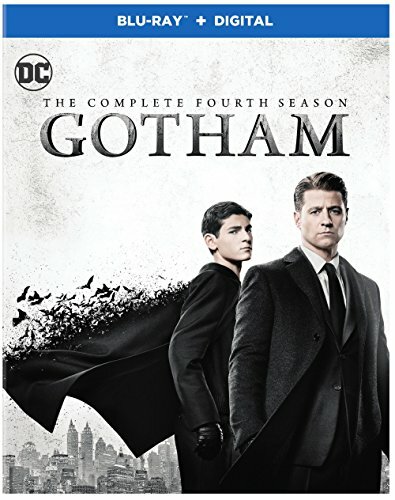 This will be a serious show in which Batman’s future butler battles the descendants of Jack the Ripper, and if anyone has a problem with that, they can talk to me, an active YMCA member who will someday be maid to another child who will one day become a brooding hero who fights penguins and clowns.